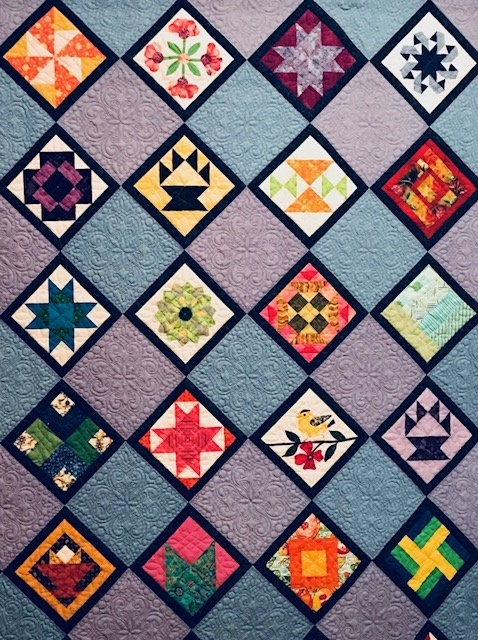 Correction to Quilt Show Challenge. The dimensions of the challenge must be 18″ by 18″- not the 26″ as was stated in the newsletter. Mea Culpa!